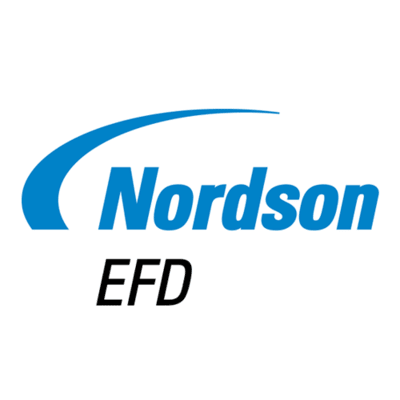 Brandywine Materials offers Nordson EFD disposable plastic static mixers (nozzles) that are used for cartridge and meter mix machine dispensing. Also offered are in-line stainless steel static mixers and mixing elements without the housing. This line of products was manufactured by TAH Industries before its acquisition by Nordson. Nordson EFD (TAH) in-line static mixers are used for dispensing two component materials (adhesives and sealants) under high-pressure. There are various configurations of in-line mixers: steel housing with removable steel elements; steel housing with permanent steel elements and steel housing with plastic elements. Plastic elements without the housing are also available; these allow the end user to custom configure their own static mixer. Series 100 “pipe” mixers are modular allowing multiple mixers to be attached. © Copyright 2019 Brandywine Materials, LLC. All Rights Reserved.